The recall involves both Hill's Prescription Diet and Hill's Science Diet canned foods. Elevated levels of vitamin D can lead to potential health issues, including vomiting, loss of appetite, increased thirst, increased urination, excessive drooling and weight loss, according to Hill's website. 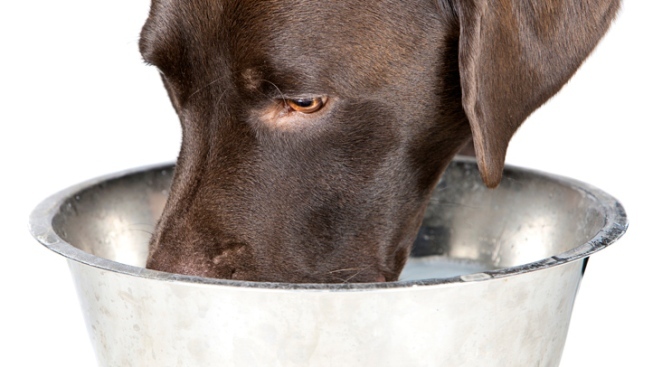 When vitamin D is consumed at very high levels it can lead to serious health issues in dogs including renal dysfunction. If your dog has consumed any of these recalled products and is showing any of these signs, contact your veterinarian. For a list of the recalled foods, click here. The affected canned dog foods were distributed through retail pet stores and veterinary clinics nationwide. No dry foods, cat foods, or treats are affected.